﻿ About Offord Fenning & Associates Ltd.
Our Company was established in 1997 to provide comprehensive accountancy and tax compliance services to a wide range of clients. 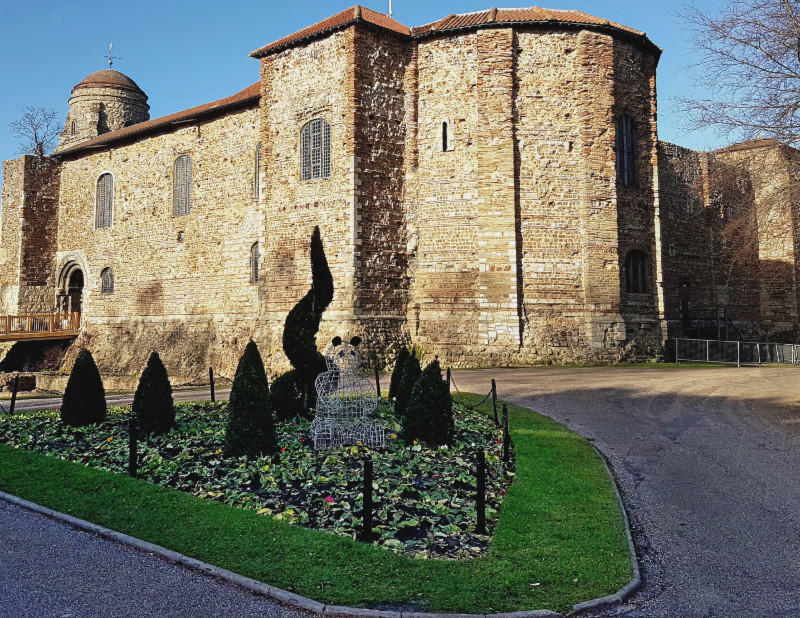 Located in Colchester, the oldest recorded town in Britain, Offord Fenning & Associates Ltd are a seasoned team of tax advisors and accountants with specialist knowledge in US and UK tax matters. Our US and UK tax practice is led by Christopher Edwards. Chris is a qualified US Enrolled Agent with over twenty years of experience dealing with both US and UK tax compliance and planning. Claire Clifford is responsible for delivering our bespoke payroll services. Claire has considerable experience in payroll, year-end reporting, taxation and general accounts administration. Leading our accounts team is Lucy-anne Wellings. Lucy-anne is AAT qualified and has experience providing a wide range of business administration services, including the preparation of annual reports, Corporation Tax Returns, VAT Returns and other aspects of regulatory compliance. We regularly work with clients throughout the UK and overseas and extend our services to a variety of taxpayers including directors of private limited companies, trustees, partners, self-employed individuals, landlords and salaried employees. Whether you are an individual or a business, whether you need help fulfilling your tax obligations, understanding the tax implications of your actions, structuring your affairs in the most tax efficient way, running a payroll or wish to relieve your regulatory burden, we can help you. 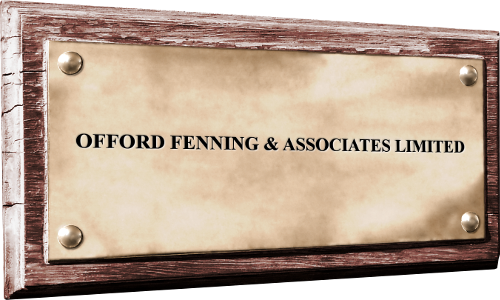 OFFORD FENNING AND ASSOCIATES LTD.